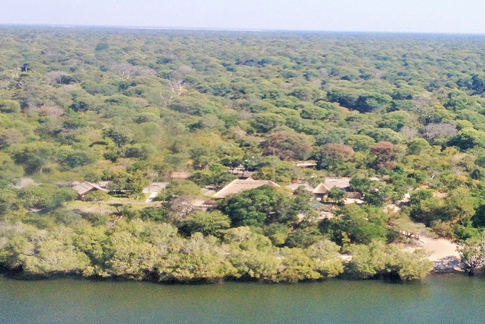 Matoya Fishing Lodge is found in the western province of Zambia, 600km from the capital of Lusaka. 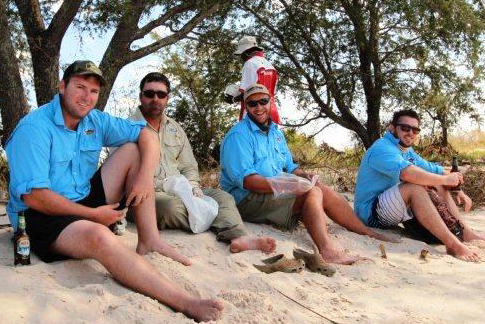 Matoya is suitable for avid anglers as well as nature lovers. Matoya has 6 thatched chalets with breath taking views of the Upper Zambezi River. Each chalet has an air-conditioner for the hot summer days and 3/4 beds covered with mosquito nets. The bathrooms are fitted with a basin, shower and toilet.